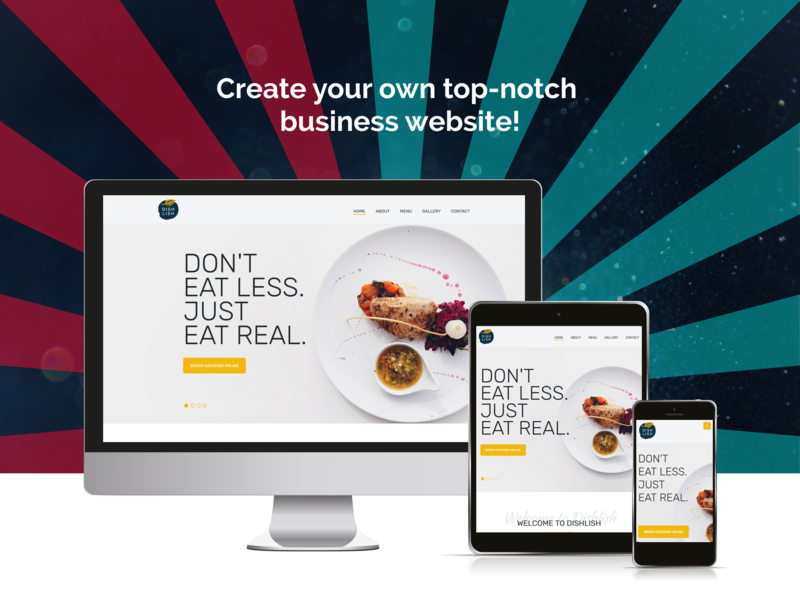 Meet an elegant, bright Dishlish WordPress theme dedicated restaurant topic. With this theme you will be able to show your restaurant from all sides. You will show eye-catching images of served dishes, working process, and team members. Also, you will display the menu, special offers and visitors’ testimonials using Dishlish theme. 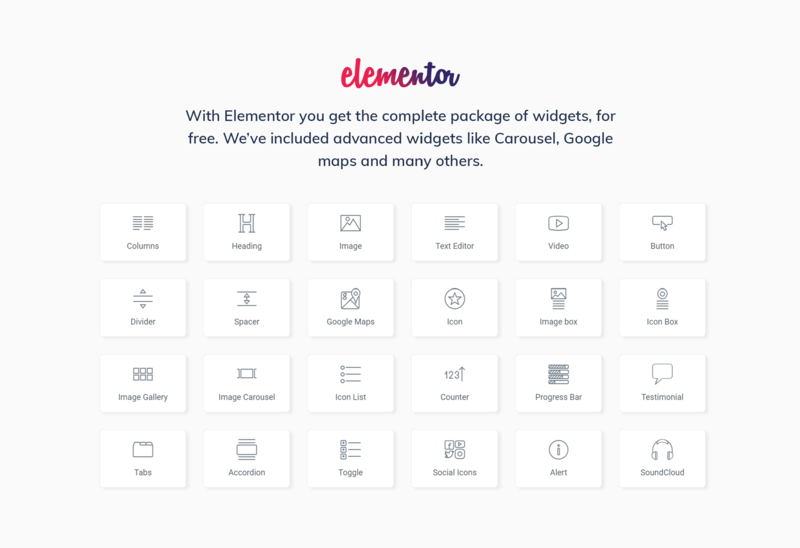 In addition to a modern design, this theme has a powerful functionality. 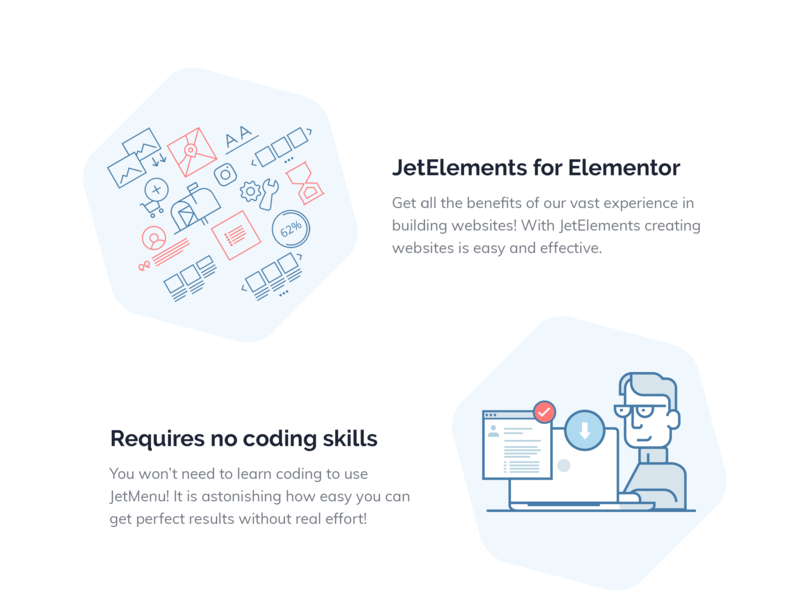 There is a great Jet plugins bundle for Elementor page builder. JetThemeCore plugin will allow choosing pre-made sections on the proper topic and insert them into pages in a few clicks. With JetTabs plugin you will organize the content into compact tabs and accordion blocks easily and quickly. JetMenu plugin will be helpful by creating a mega menu with drop-down sections and adding relevant content to them. JetBlog plugin will provide special widgets for creating dynamic content. You will add extra functionality to headers and footers using JetBlocks widgets. You will be able to convey the atmosphere of the restaurant and engage more customers using a responsive Dishlish theme.